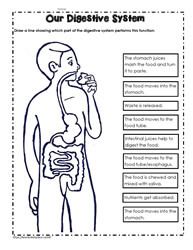 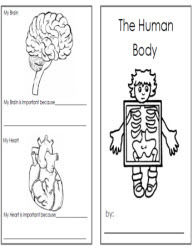 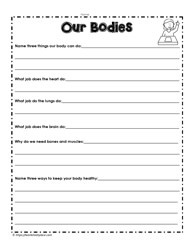 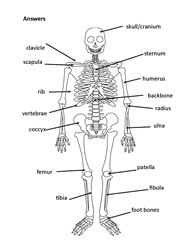 These human body worksheets and printables are suitable for grades 1 to the fourth grades. 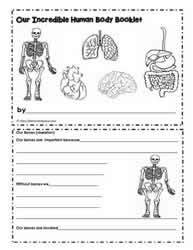 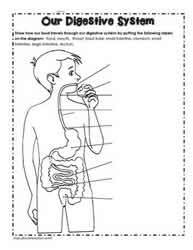 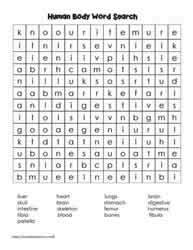 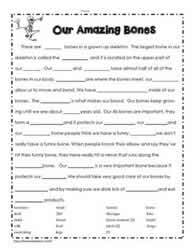 There are worksheets on the digestive system, the skeleton and our amazing body. 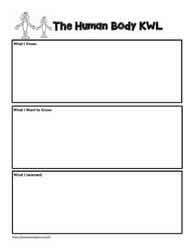 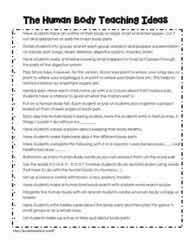 Worksheets should be augmented with videos, books, models and resources.